The country’s health care is a work in progress, but has greatly improved in recent years. In Turkey, working expats automatically contribute to Turkey's Social Insurance Institution (SSK). SSK provides coverage on work injuries, professional job diseases, medical care, illness, disability and maternity. When using public medical care, it is important to know some of the basic words in Turkey such as "doktor" or "hekim" for doctor and "hastane" is hospital. Aside from the state insurance scheme, many people have private health insurance in Turkey to get better health service and for any medical emergencies. Private health care is preferred due to the superior quality of the staff, medical facilities, and that it is usually not difficult to find an English speaking doctor. Doctors in Turkey have extensive training and experience in western countries such as US, UK and Germany. Doctors in private hospitals in Turkey speak English as well as the medical staff. 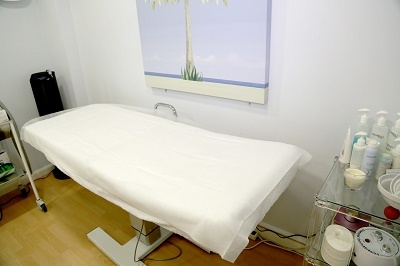 Private clinics are found in larger cities and services are at par with western standards. There is no such thing as "waiting time" and it is rare to see patients waiting in line for doctors even in the emergency room. The Medical Association of Turkey (Turk Tabipleri Birligi or TTB) is the public association of doctors in Turkey. Today, Turkey is gaining a reputation as one of the most popular medical tourism destination. The cost of medical care in Turkey is generally lowers than in the UK due to a lower cost of living. A basic routine check up or examination costs approximately USD$150.00 and laser eye surgery can costs USD$900.00 for both eyes.